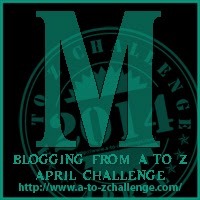 For the month of April I am participating in the annual A-Z Blogging Challenge. 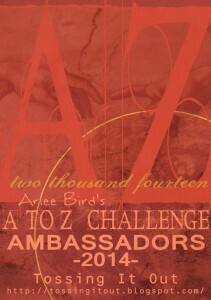 The Challenge was started by author/blogger, Arlee Byrd. our ½ way point in the A-Z Challenge! The Cannibis Plant has more than one-thousand -years of history as a medicinal plant. Germany, Israel, Italy, the Netherlands, Portugal and Spain. twenty-States and the District of Columbia have decided to no longer prosecute users. these patients as well. It can also be used to treat pain and muscle spasticity. Canada, Mexico and the UK. Canada has a liquid form available by prescription-only. It is sprayed under the tongue. Marijuana comes from the hemp plant. (cannabis) It contains more than four-hundred chemicals. Researchers only understand two of them, tetrahydro cannabinol and cannabidiol. to treat mental health disorders is not helpful and in some cases it is extremely dangerous. Using marijuana can worsen symptoms of anxiety, depression and schizophrenia. 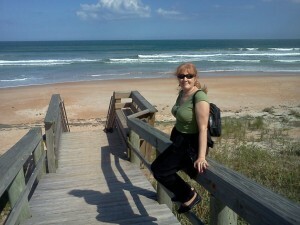 in treatment and have difficulty taking their medications consistently. episode if using marijuana on a regular basis and are less likely to have a complete recovery. risk verses benefit use of any medication. Science not politics should be our guide. I have a friend with cancer that has tried using marijuana. It has not been a big help in relieving her symptoms. I think one should be very cautious in researching this before they would use it. I just listened to a report by Meagan Kelly on the dangers of using marijuana. I myself would not want to try it. Thank you Lura. You found me! It didn’t help my friend either. I am a big fan of Megyn’s. Most likely I will expand this post to add the pros and the cons. Like Jennifer above, I’m from Colorado, so the marijuana topic is well covered here. I do know people whose lives have been changed because they now have access to it without fear of criminal prosecution. Most importantly, families with youngsters who suffer endless seizures are finding relief with an oil made from it. Life-changing for those children and their loved ones. To them, it’s worth anything and everything. I’m just thankful I don’t have to worry about such things. Thank you Lisa. If my child was suffering I would try anything. I guess people in pain will reach out for – and damn the side effects! It’s so confusing because we don’t even know how much of the research is paid for by political lobbies. Yes Corrine between politicians and drug companys it is difficult and scary choosing who to believe. In South Africa, this is a hot topic at the moment. The Medical Innovation Bill, a bill to legalize Cannabis for medical, economic and industrial purposes, was introduced in parliament on February 19th this year. The bill was submitted by Mario GR Oriani-Ambrosini, who is a Member of Parliament. Last year Oriani-Ambrosini was diagnosed with stage four, inoperable lung cancer, which forms the background to this bill. The bill’s objectives are to establish one or more research hospitals where medical innovation can take place, especially with regard to the treatment and cure of cancer. The bill would also legalize the medical, industrial and commercial use of dagga in South Africa in accordance with emerging world standards. This is enlightening, Doreen. I was unaware of the dangers of medicinal marijuana. Neither was I. All medications have side effects, so scary. As you said, there is still so much to learn about this plant and it’s pluses and minuses. I sit on the fence post about it, especially when thinking about the way we, as a society, handle “legalized” alcohol use, how we turn a blind eye to what it does to people… Thanks for posting about the issue, because it surely is and will continue to effect our entire country. I am still on the fence too. All mediation has side effects so I think it has to be a decision between you and your doctor. I am confused by the demonization of alcohol and cigarettes and the adoration for pot. I say to each his own as long as it doesn’t hurt me. Thanks for sharing this! I was unaware of the medicinal uses of this drug. I am learning so much with this theme. 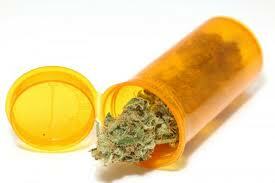 We’ve had medical marijuana legal in Colorado for years and now, recreational marijuana. I don’t really see the draw, but it has been okay so far. The only problem is that it is still illegal at the federal level so banks won’t allow companies to set up bank accounts. The businesses carry lots of cash so the robberies and burglaries have picked up. Nice “scare” story. Lots of info on the history, and enough propaganda to scare the bejesus out of people who know nothing about Medicinal Marijuana. You must have just watched “reefer madness”! I absolutely had no intention of scaring anyone. 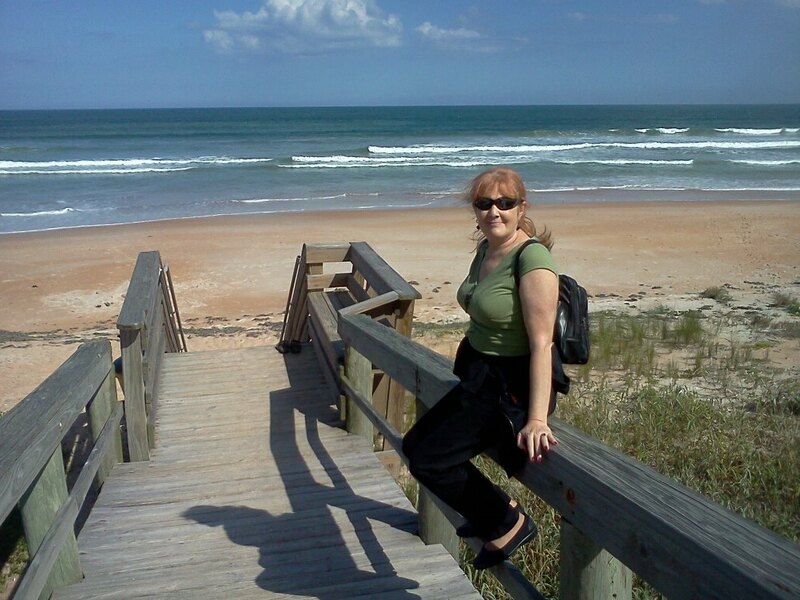 My best friend died a few weeks ago of cancer and it was offered to her. She was in so much pain, I just wanted her to have relief. She chose another medication but I was curious and wanted to know more. Here from the A-Z. Didn’t know about the history of medicinal cannabis, thanks for sharing. The plant was used as a recreational drug in ancient India 3-4000 years ago, and has religious and spiritual connections, it is still in use in those contexts. 4000 years, wow. Thank you! I am so sorry about your brother. Learning about depression helps. You certainly opened my eyes regarding medical marijuana. I appreciate the science and not the politics!